Posted on April 25, 2019	by Land & Livestock Interntional, Inc.
Dr. Vickers’ wife, Linda, said the southern border ranchers have been dealing with illegals for years and no one seemed to care until our government started shipping illegal aliens all over the country. 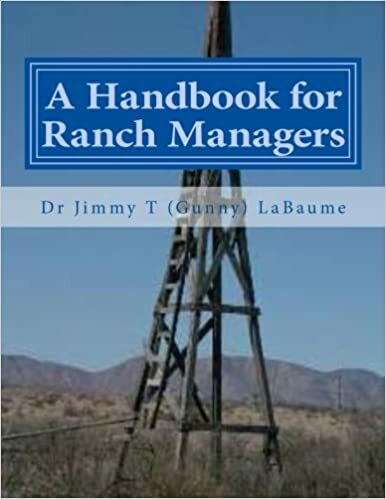 Once that happened, it wasn’t just the ranchers’ problem; it became the nation’s problem. In case you wondered, the FBI and the deep state are the law breakers. I am a law keeper. Our godless government employees are who are in violation of the law. God’s law. They think GOVERNMENT is god. I say JESUS is God. They don’t like the competition. One day an athletic looking young man showed up in my driveway. He immediately began to flatter me and indicate how he would like “join up” with “my group,” etc, etc, etc. I just politely explained to him that there was no such “organization” etc. In other words, it was obvious to me who the guy worked for and I gave him nothing. Never saw him again. Then, unbeknownst to me, the FBI showed up at the Brewster Country Sheriff’s Office asking questions about me. The chickenshit sheriff never mentioned it to me. He didn’t know that I had “insiders” working in his office. Again, nothing came of it. Let that sink in for a minute. A former high school football coach who has never committed or advocated violence against anyone draws the attention of the same agency that ignores the obvious crimes of Hillary Clinton and their own FBI bosses. Threat assessment. I AM a threat. I am a threat to Devil and all of his minions. My buddy tells me that when I am taking flack I must be over the target. Just for the record, I do everything I can to NOT encourage violence. When was the last time you saw me out on the streets throwing rocks and setting fires? I guess I am making someone in the deep swamp nervous. Anyone with half a brain…and I admit that number is getting smaller and smaller…knows that we have an unequal justice system. The rich and the powerful have one set of laws and the rest of the peons live by another set. If you have watched any of the travesties of the Mueller report unfold you clearly understand my point. Hillary Clinton did everything that they accused President Trump of yet she sits as a free woman at 15 Old House Lane in Chappaqua, NY. I visited Hillary and Bill’s home this week. I am convinced that the FBI showed up at my door because somebody wanted me to “cool my jets.” I assume it was supposed to scare me. It didn’t. It simply confirmed what I had known all along. Free speech applies to everyone that the “government” decides to grant it to. Facebook, Twitter, and Youtube are all part of the government speech police. There is really no freedom in America anymore. They just tell us that there is. So I decided to go to Hillary’s and demand that the FBI indict her. Heck, even James Comey, when he was exonerating her a few years ago, admitted that she had violated the law. But the two-tiered “justice” system protects the criminals who are part of the Devil’s team. It is only the God fearing, patriotic American’s that they bring the hammer down on. They visit my house because I fight for freedom…but they protect the felonious Hillary Clinton…actually guarding her from “terrorists” like me. I want to protect and defend unborn babies while Hillary wants to kill them. Yet I require a threat assessment while Hillary continues to undermine America right out of her fancy digs in Chappaqua. Her illegal server was in her home. Her home is a crime scene. This double-standard system of justice must end. We must demand that it stop. JUDGEMENT AND JUSTICE are two pillars upon which this nation was built. The 14th Amendment declares it this way…EQUAL PROTECTION UNDER THE LAW. No one is above the law, they tell us. But that is not true. There is a system for them and a totally different system for us. Try destroying evidence and see if the FBI looks the other way for you. Hillary did…and they did. Our nation cannot long survive such egregious malfeasance of our system of justice. No one is above the law. And that means Bill and Hillary Clinton. In fact, more is required of them. 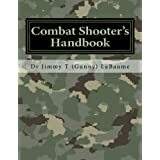 Our Constitution speaks of HIGH CRIMES and that has nothing to do with the severity of the crime but rather of the POSITION of the one who commits it. Crimes committed by those in HIGH positions deserve the most severe justice. They are protectors of the Republic. When the leaders are corrupt, the nation will crumble. Look at what those at the highest levels of our intelligence agencies have done? Our system of justice is broken…assassinated actually; Destroyed by those who think that their actions are above the law and by those who protect their malfeasance. That is why I went to the Clinton’s home. Bill and Hillary were public employees. They actually worked for me. In what other business, other than governmental crime, can the employees give orders to and receive protection from, those who pay their salaries? America is upside down. As I told the policemen who temporarily detained me at 15 Old House Lane, I didn’t come to do violence, I came to prevent it. America is a powder keg and it is time “We The People” demand our employees do their job. The first duty of government listed in the Preamble to the Constitution is “establish justice.” Justice is not being served in America…it is being exploited. Here is the video of my journey to the home of the Clinton’s. Please take time to watch and share it. Only “We The People” can restore justice to America. But we are going to have to DEMAND it. Those in power will not give it up without a fight. “Aren’t you afraid the Clinton’s will come after you, Coach Dave,” my friends ask. That should tell us all that we need to know. The manner in which “We The People” respond to this felonious action by a trusted leader will determine whether or not the Republic will survive. Where are the Patriots? 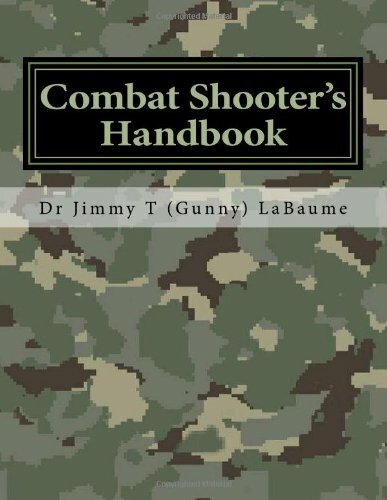 Where are the Oath Keepers? I’d say it is time to come out of hiding and take our complaints to the streets. With all of the squawking we hear today about “equality” isn’t time we demanded EQUAL JUSTICE UNDER THE LAW? Don’t our rights matter? 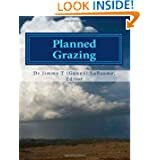 What we do at this time will determine the future of our grandchildren. They eyes of history are watching. Indict Hillary Clinton. 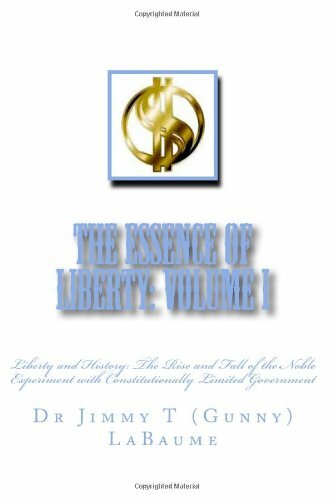 You might be interested in the other two volumes of this three volume set: The Essence of Liberty Volume I: Liberty and History and The Essence of Liberty Volume III: Liberty: A Universal Political Ethic. Posted on April 24, 2019	by Land & Livestock Interntional, Inc. The kids in our public schools in this town, and probably most others as well, had the day off from school today. Whether they realized it or not, they were celebrating the birth of Vladimir Lenin, the Communist butcher of the Soviet Union. Over the years, Lenin’s birth was never celebrated here until they started celebrating it on April 22, 1970, which was the hundredth anniversary of his birth. Since that date it has been celebrated every year in this country. Although they don’t often mention his name during these celebrations, they do try to promote ideas that would have warmed the cockles of his heart–ideas such as government control of the environment. Lenin would have just loved the “Green New Deal” that is presently being touted by all the up and coming socialists in what passes for our Congress today. The use of fossil fuels being outlawed, the use of personal automobiles being curtailed because of that. all these ideas of “free stuff” for everyone–Lenin would have been all in favor of all this because, in the end, it all bespeaks of government control over everything and that was Lenin’s fondest dream. Government control of the means of production, government control over your ability to travel, government control over your child’s education–and therefore government control over what your kids are taught for history or about their culture and heritage. I can see Lenin simply drooling in anticipation over all this–his fondest dream. He didn’t live long enough to see all that, poor baby, but in our day his erstwhile disciples are laboring 28 hours a day (overtime) to make sure all this gets brought about in his memory. And, as for the celebration of his birthday on every April 22nd, well, they still don’t mention his name to all those “useful idiots” they have conned into celebrating his birthday. It’s almost like they are ashamed, or afraid, to let people know what they are really celebrating, because if they really knew, some of them might not celebrate it at all–so they don’t tell them what this day is really all about. Instead they cover that information up by calling this day Earth Day. That should be enough to fool the uninitiated and the naïve–and usually it is! 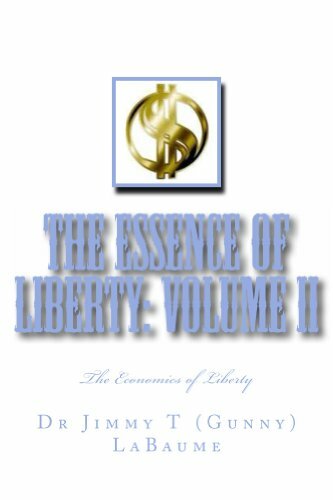 You might be interested in the other two volumes of this three volume set The Essence of Liberty Volume II: The Economics of Liberty and The Essence of Liberty Volume III: Liberty: A Universal Political Ethic. The secret history of George Strait’s very first country hit reveals just how little room for error the King had. It was put up or shut up time for Strait, and thanks to an ambitious producer and Johnny Paycheck’s troublemaking ways, he was able to put up. The song was “Unwound” and it’d crack the Top 10, thus allowing Strait to release another single, and another and another until he amassed a few No. 1s and gold-certified albums. His first contract with MCA Records was a single-song deal, however. That means their faith in him was dime-thin, and if he misfired, he’d be back on the farm in no time. Strait wasn’t seen as a savior in 1981 — in fact, he’d gone from being told he wasn’t country enough to being labeled as too country in just a few years’ time. The culture changed, but thankfully he never did. What does Paycheck have to do with all of this? That story is the center of this week’s episode of The Secret History of Country Music. At the time the “Take This Job and Shove It” singer was reaching new career heights, but he never did quit the bad boy ways that kept him in jail or worse throughout his life. Lengthy prison sentences bookended his career, but this short stint in lockup cost him a great song. The Secret History of Country Music is a new weekly series hosted by Taste of Country News host Ania Hammar. We’ll go deeper inside the stories of country music’s biggest hits, moments and figures. Be sure to subscribe to Taste of Country’s YouTube channel so you never miss a new episode. 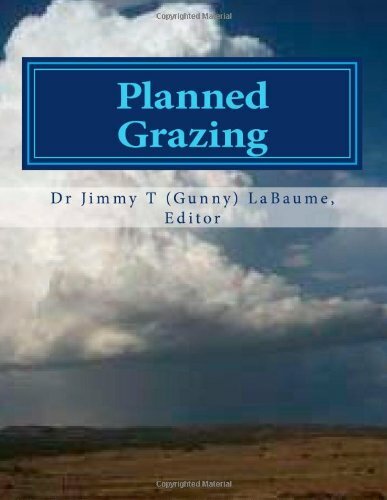 Posted on April 23, 2019	by Land & Livestock Interntional, Inc.
And this is in spite of what the Global Warmers, Tree Hugers, Chip-monk Chasers, et al have to say. 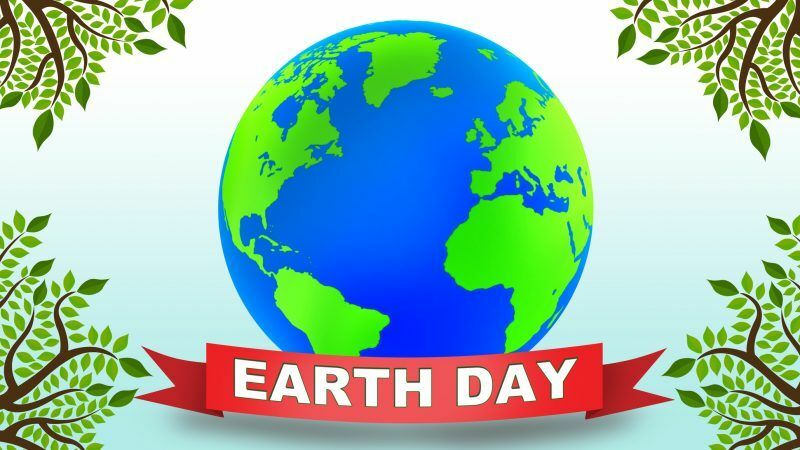 To celebrate the 49th Earth Day, below are some global trends indicate that the state of humanity and the natural world is on course to dramatically improve by the end of this century. Posted on April 22, 2019	by Land & Livestock Interntional, Inc. It goes with the territory and that includes animals as well as people. 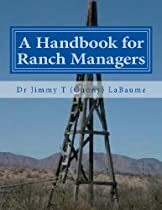 And every serious cowboy and cowgirl know from the start that it is never a question of “if.” It is always only a question of “when.” They know the risks and the snivelers need to get over it. Injuries are not uncommon in rodeo. A horse was killed during the Wild Horse Race at the Red Bluff Round-Up rodeo on Saturday, drawing outrage from animal rights activists. The horse, a 7-year-old mare named 474 Swan Song, stepped on its lead rope during the Wild Horse Race event, injuring its neck, according to a statement from the Red Bluff Round-Up.